9. Posting the poem “Take Care of Yourself" or any other poem from this poemsandreflections.com website, indicates that the person or entity posting/ using/ sharing the poem has read and has agreed to abide by all of the Poems And Reflections LLC Usage Terms and Conditions listed above. Please consider 'liking' or 'following' Poems and Reflections on social media. 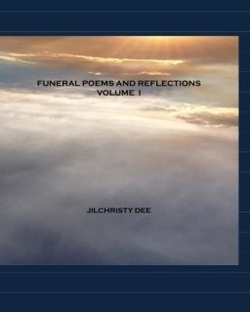 Your support helps others to know about this website where they can also find funeral poetry and memorial tribute options for their loved ones. Thank you!